It goes without question that in today’s competitive world of voiceover, you will need to invest in a home studio of some kind. 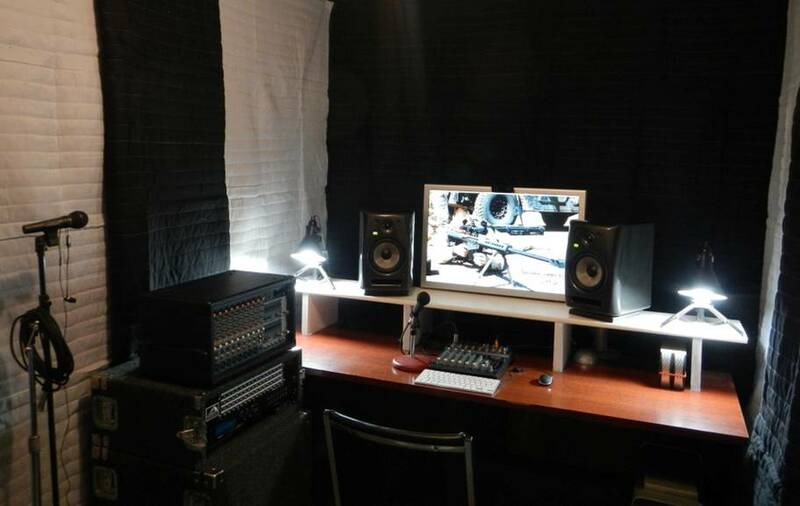 Your home studio will be essential for auditions, practice, and paid projects as they flow in. However, the cost of equipping a home studio may vary anywhere from a few hundred dollars to several thousand, depending on your individual needs. Before jumping into purchasing products, take time to learn the difference between acoustic room treatment and soundproofing. Acoustic room treatment for audio recording means that your microphone should only pick up your voice and not the echo bouncing around the room. Acoustic treatment is intended to create an “acoustically dead space”, but not necessarily a soundproof isolated space. External sounds will be minimized, but not completely eliminated. So, if the neighbor’s dog is barking, you might need to stop your recording temporarily. Soundproofing is expensive and complicated. A “soundproof” room will be completely isolated from all external sounds. Most soundproof studios are essentially a room within a room. If you are just starting-up in voice acting and don’t have a big budget, it may be easier to find a quiet spot or time where you can record without noisy interruptions. However, if you have constant external noise, such as living near busy and loud traffic, you will need to focus on soundproofing. Even if you have properly soundproofed your space, you still need to treat the room acoustically. 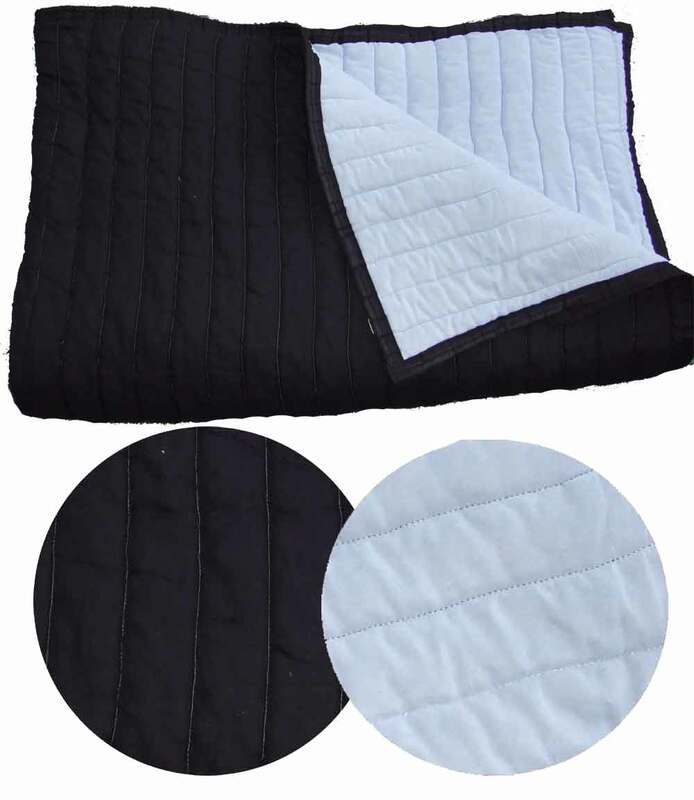 Creating an acoustically dead space is beneficial for your audio recordings and can be done relatively quickly using things like blankets, such as acoustic blankets. You can also invest in an acoustic vocal booth from sources such as VocalBoothToGo.com or build your own. If you decide to go with the DYI project, you need to consider a few things. These items include room size and shape, building materials used to build the room, objects within the room/studio, position of the microphone, position of the source of sound, and other considerations. Acoustic room treatment is a science, and the more research you conduct before designing a recording space, the happier you and your client will be with the end result — a professional clear recording every time. This entry was posted in Acoustic Room Treatment and tagged acoustic room treatment, acoustic sound blankets, home studio, Producer's Choice, Sound blankets, sound booths, soundproofing, vocal booths, voice overs.